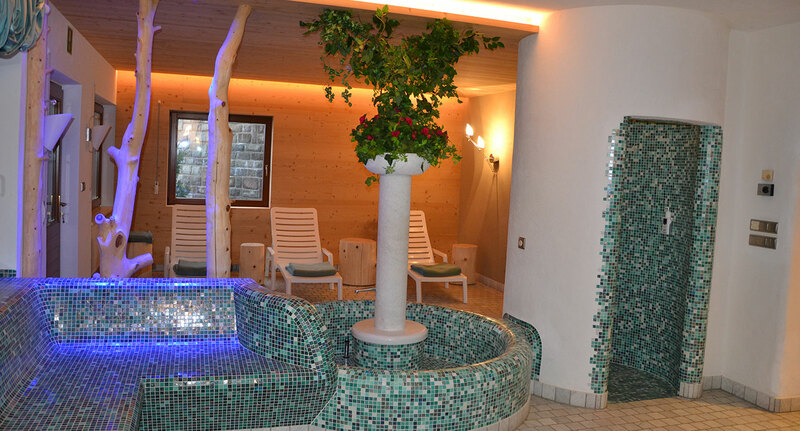 Enjoy hours of peace and relaxation in the small spa oasis of the Hotel Ortler. We neither have Ayurvedic massages from India, nor seaweed body packs or Shiatsu massages. But do we really need all this in the heart of the Dolomites? The unique mountain scenery of the UNESCO World Heritage Site offers a lot more: oxygen-rich, fresh air, warm sunshine and fantastic views! 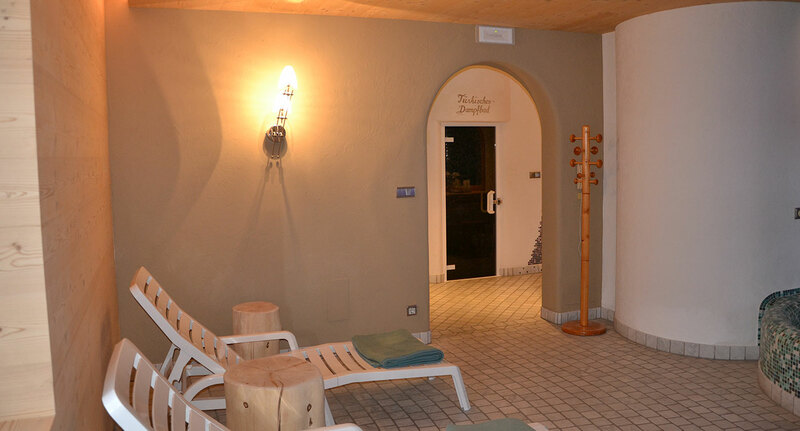 Our hotel isn’t a wellness hotel, but a small but nice sauna area with Finnish sauna, Turkish steam bath, Kneipp bath, massage showers and rest room is available to our guests in winter and a few days in summer anyway. 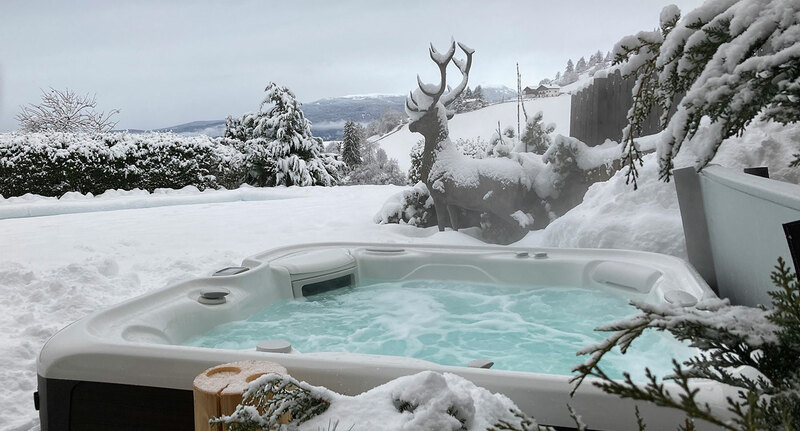 In winter, the use of the sauna facilities is included in the price. In summer, the sauna area is available free of charge twice a week. If you would like to enjoy a sauna session even in summer, you have the possibility to book single saunas or the entire sauna area for private use at an additional charge. Price on request. For our hydro massage whirlpool and solarium you get tokens against payment.